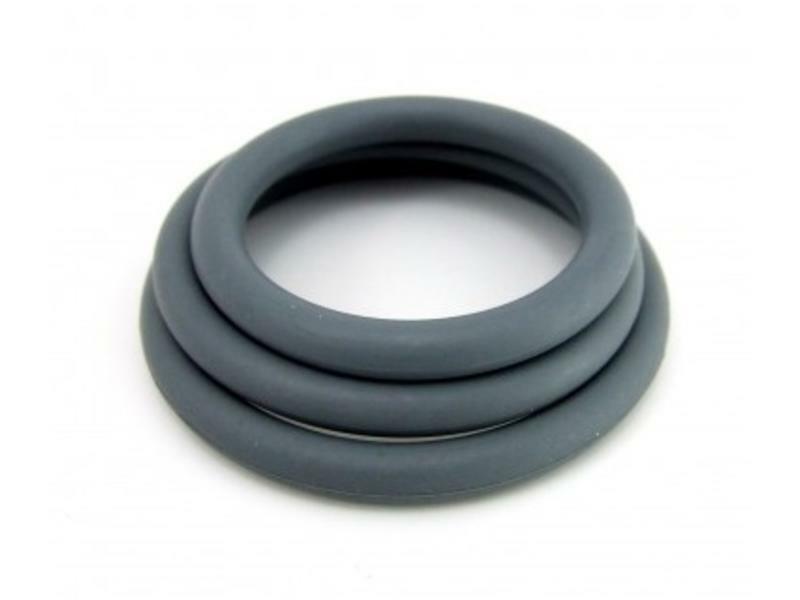 Enjoy ultimate rigidity, total safety, and super-constriction. Yours, mine, ours. 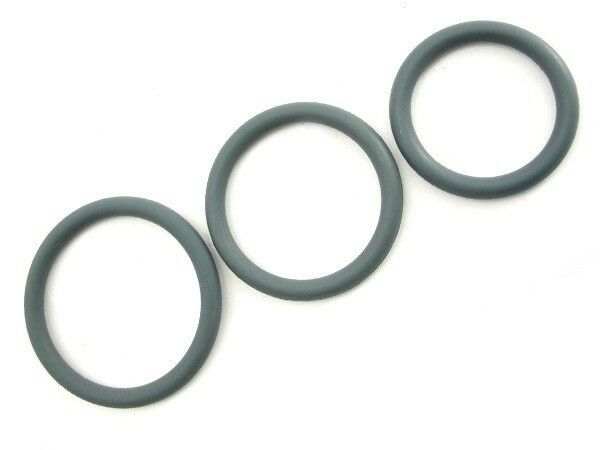 These 100% skin-safe nitrile rings come in a 3 pack, so you'd better share! You'll enjoy ultimate rigidity, total safety and super-constriction. 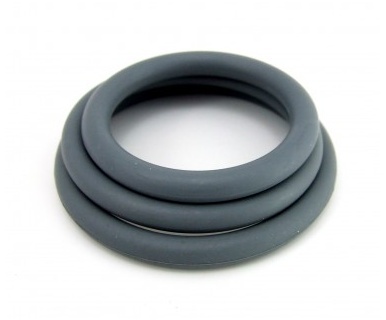 They're perfect for use with silicone or water-based lubricants. 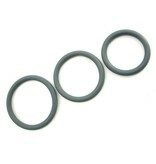 Includes sizes 1.25", 1.5", and 2".